Clear the roads for this one. 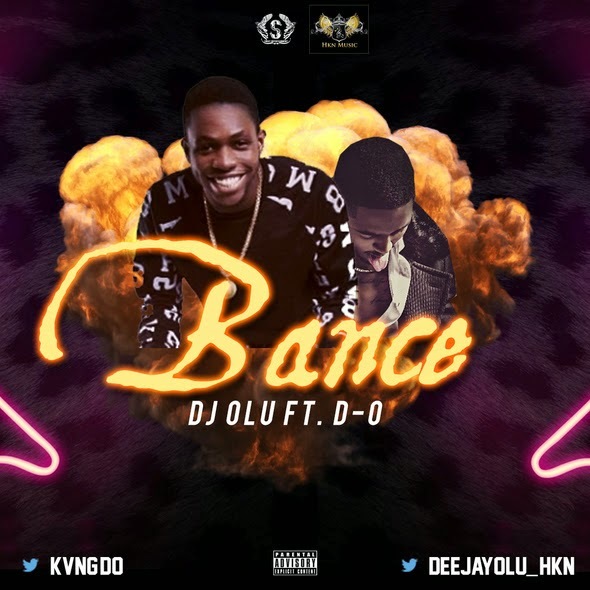 HKN's official DJ, DJ Olu debuts his official single ‘Bance’ and it's about to leave you twerking and doing all sorts of other ratchet dance moves. Sounding like something out of down south meets the west coast comes a certified club banger where DJ Olu teams up with Sway Entertainment's D-O. ‘Bance’ is the first of many collaborations to come from DJ Olu and D-O who shows off his unique flow and versatility on this song. DJ Olu is set to release his debut album ‘Black Five’ this July a project that his been working on for a while, definitely something to look out for! Get your weekend started and turn up with ‘Bance’ below!